It is said that something is special to you when it’s about to an end – although, I knew that eventually my time at Xport would end. Despite that, I am so grateful for the fabulous experience in a place I could never have imagined doing my internship. 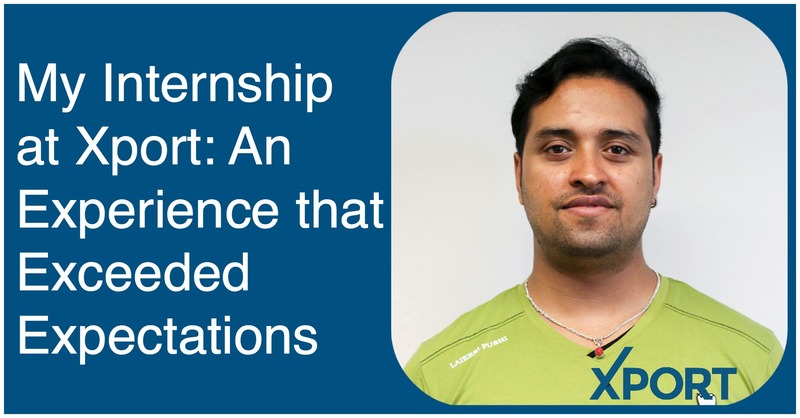 I remember everything I did at Xport during my Internship and I feel so wonderful about everything I did over the course of 12 weeks, all of which went so well with the good guidance of the Xport team.